With the Astec render system applied on the Plastic / PVC Systems we are able to achieve a complete wall system that will protect a building from the harsh environment. By applying a heat reflective paint capable of reflecting heat up to 50% as the finish to your substrate it will remain under its maximum temperature, avoiding the affect from the damaging UV rays. 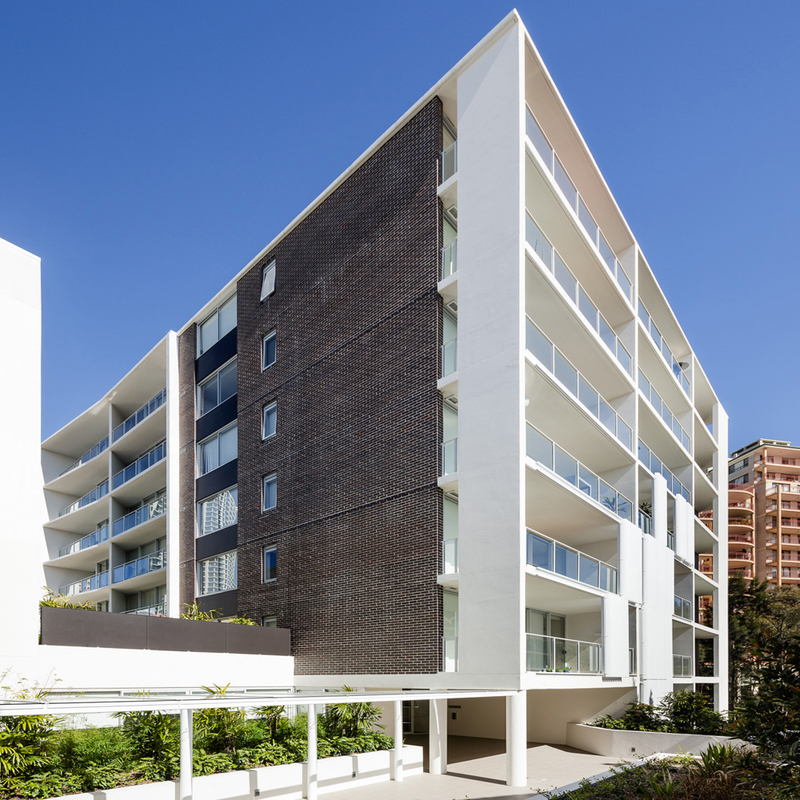 Other advantages of the Astec render system is the capability of applying the High Build levelling product up to 15mm in one application and the elastomeric properties which will accommodate a forthcoming crack up to 1.75mm. 15 year warranty – product and labour (with approved applicators). Capacity of building up to 15mm per coat. The only Elastomeric crack bridging paint that bridges cracks up to 1.75mm with only 2 coats / 350 microns. Resistance to Chloride Irons – Perfect for Seafront Environments. Resistance to efflorescence and alkali. Protection of sea front environments. The only Heat Reflective paint in Australia to be BCA Approved – to be applied over substrates to eliminate over heating. GECA approved products – Low VOC and environmentally friendly. Smooth & consistent finish over joints. On-site inspection of projects every 5 to 7 days. We offer assistance in finding you the right applicators / contractors (Renderers & Painters). A complete portfolio of applicators, that have been approved. 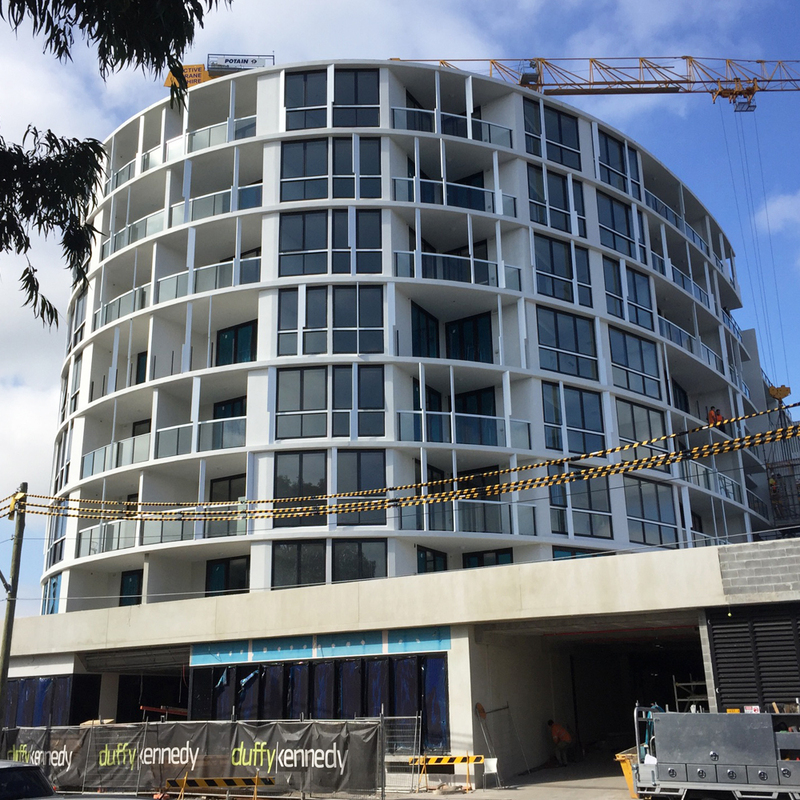 With the Astec render system applied on the AFS Rediwall, we are able to achieve a complete wall system that will protect a building from the Australian environment. By applying a heat reflective paint capable of reflecting heat up to 50% as the finish to the AFS Rediwall, it will remain under its maximum temperature avoiding the affect from the damaging UV rays. Other advantages of the Astec render system is the capability of applying the High Build levelling product up to 15mm (if required) in one application and the elastomeric properties which will accommodate a forthcoming crack up to 1.75mm. You can find specifications for each product on our download page, head over now by clicking on the downloads page (on the main menu). 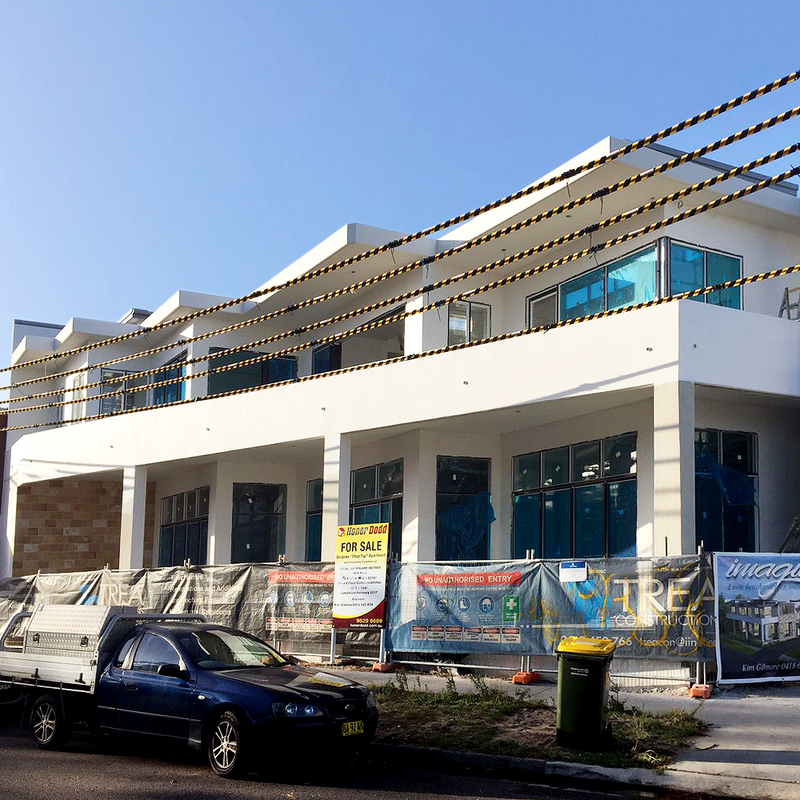 With the Astec render system applied on Dincel, we are able to achieve a complete wall system that will protect a building from the Australian environment. By applying a heat reflective paint capable of reflecting heat up to 50% as the finish to the Dincel, it will remain under its maximum temperature avoiding the affect from the damaging UV rays. Other advantages of the Astec render system is the capability of applying the High Build levelling product up to 15mm (if required) in one application and the elastomeric properties which will accommodate a forthcoming crack up to 1.75mm. 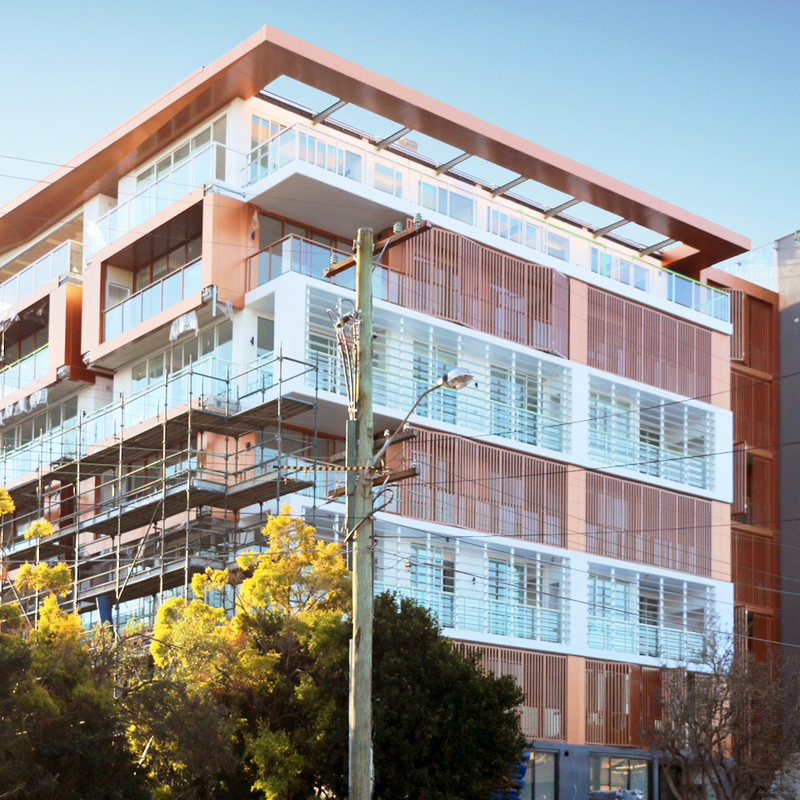 With the Astec render system applied on Permaform, we are able to achieve a complete wall system that will protect a building from the Australian environment. 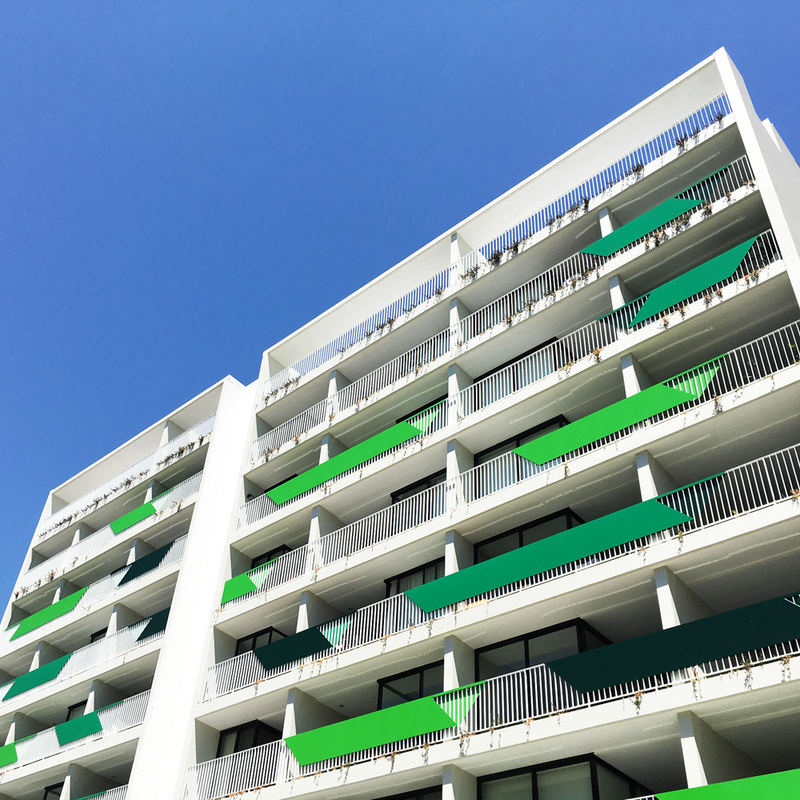 By applying a heat reflective paint capable of reflecting heat up to 50% as the finish to the AFS Rediwall, it will remain under its maximum temperature avoiding the affect from the damaging UV rays. Other advantages of the Astec render system is the capability of applying the High Build levelling product up to 15mm (if required) in one application and the elastomeric properties which will accommodate a forthcoming crack up to 1.75mm. 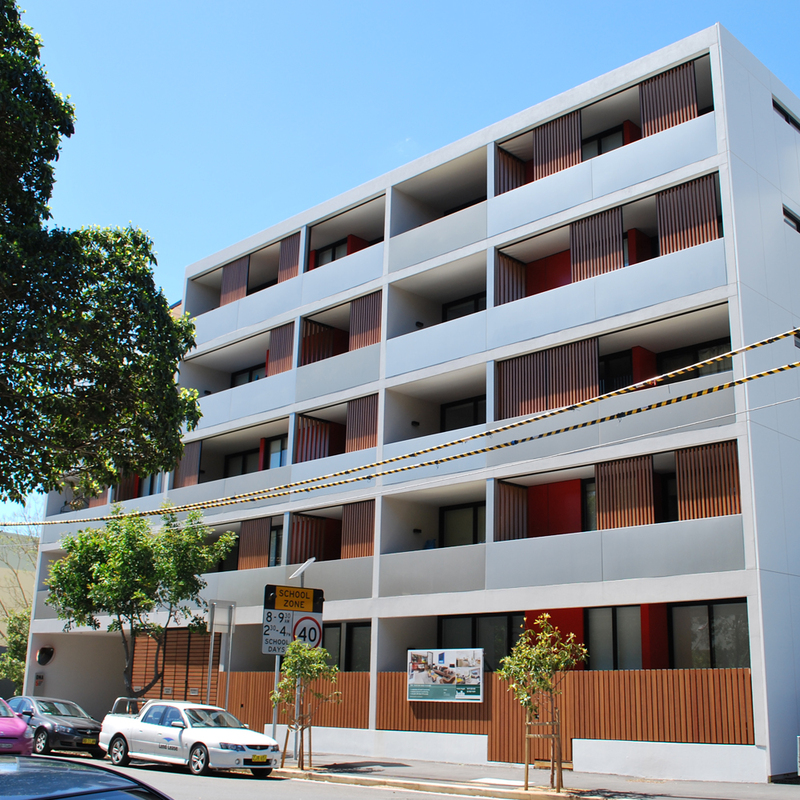 For the latest updates on Astec Paints Sydney and our Projects head over to our social media feeds. For any additional questions, please contact us on 02 9517 9001 or email us using the form below.